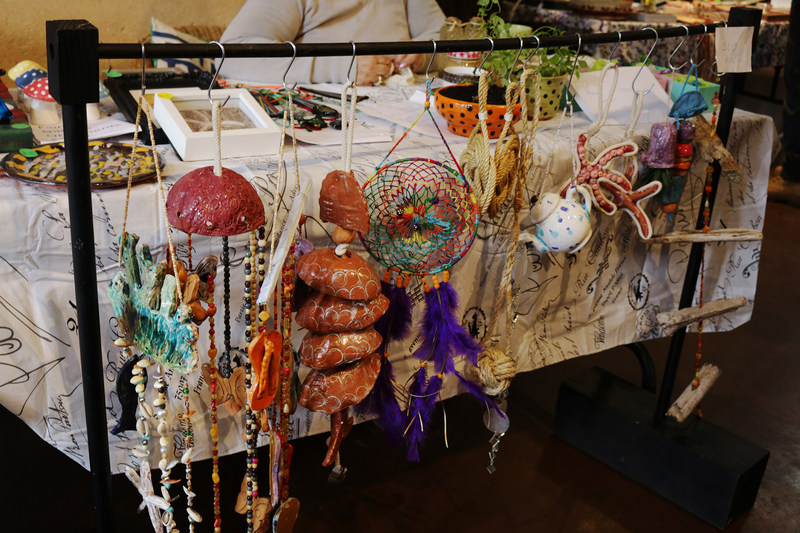 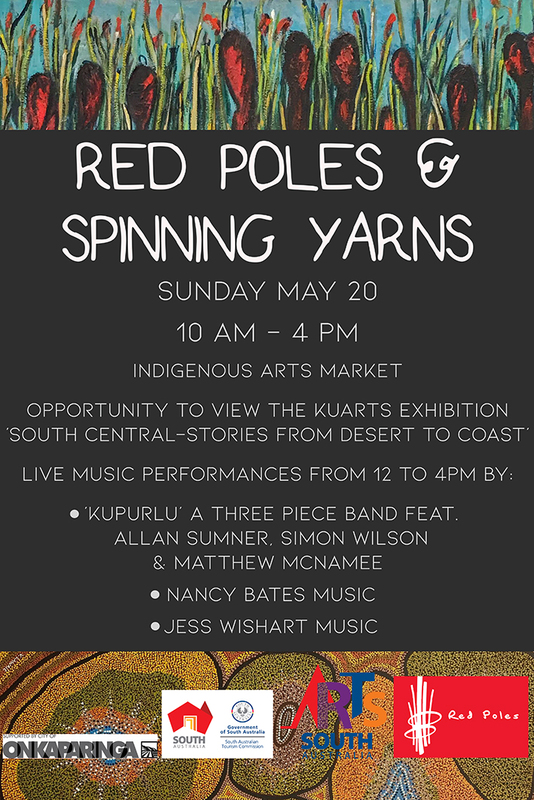 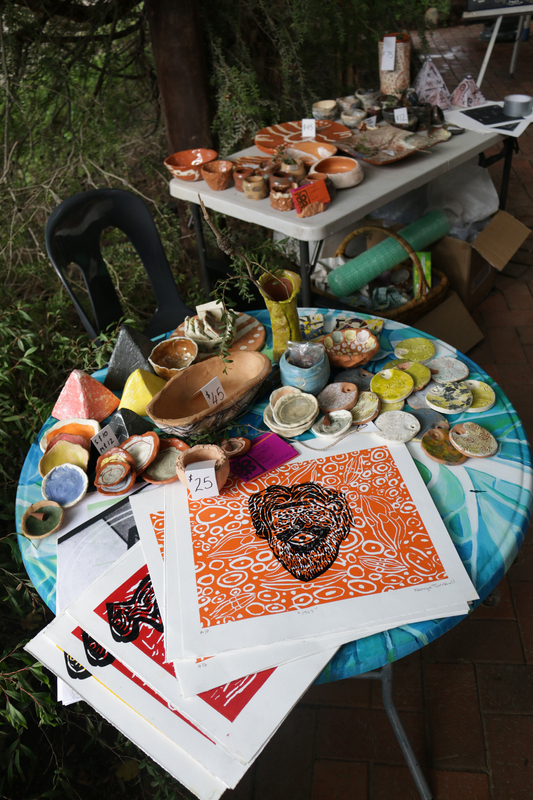 In May 2018, Red Poles committed to being a regional showcase for Aboriginal art and will be promoting and presenting Aboriginal artists, musicians, workshops, and events that will support the celebration and presentation of both traditional and contemporary Aboriginal art, performance and music. 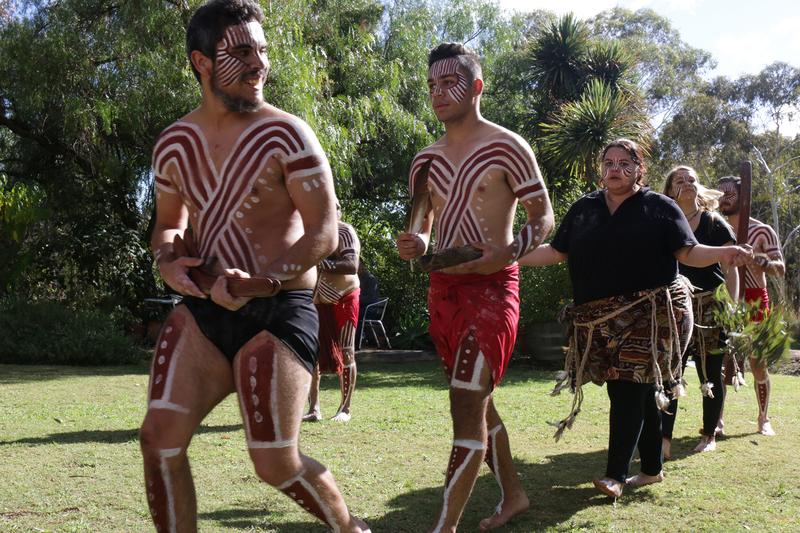 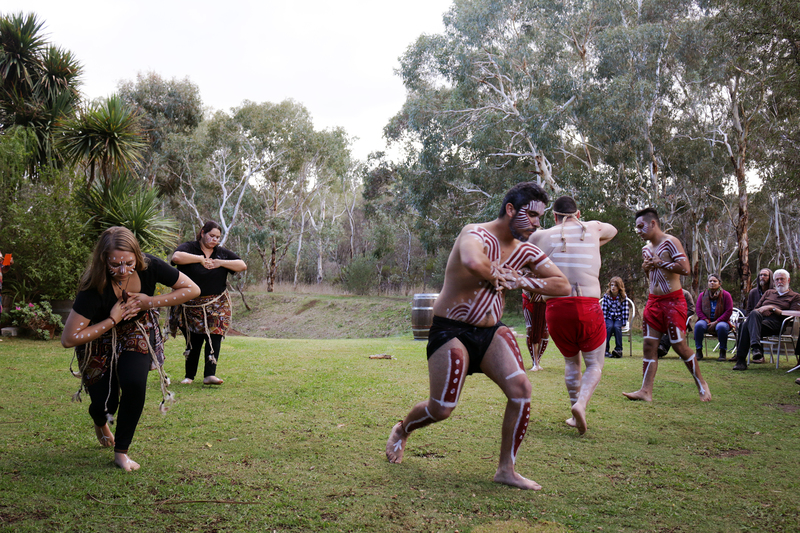 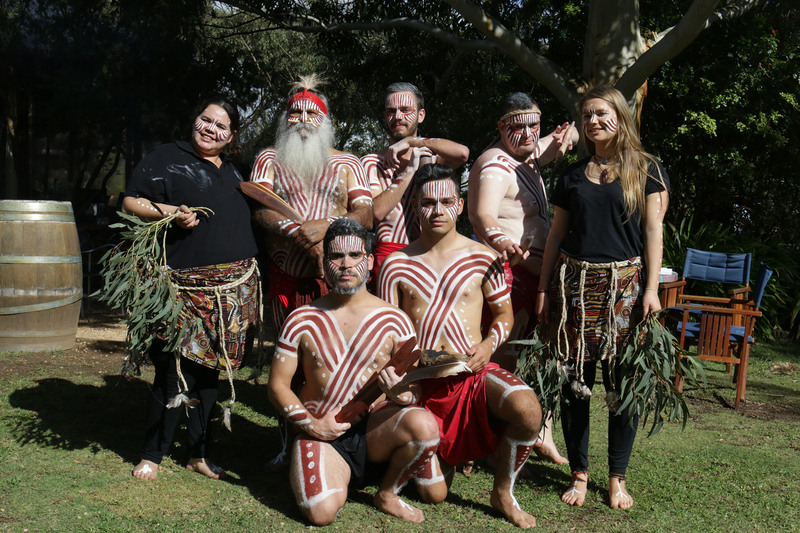 is an annual Aboriginal Arts Festival, to be celebrated each year at Red Poles. 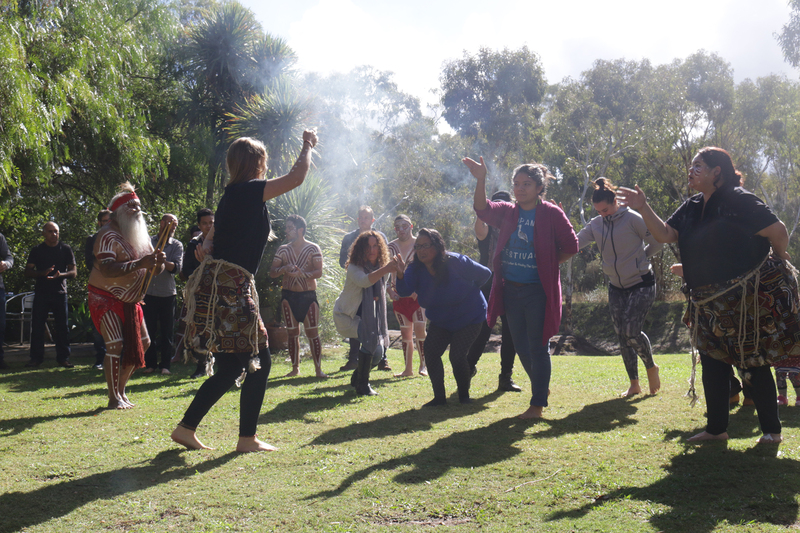 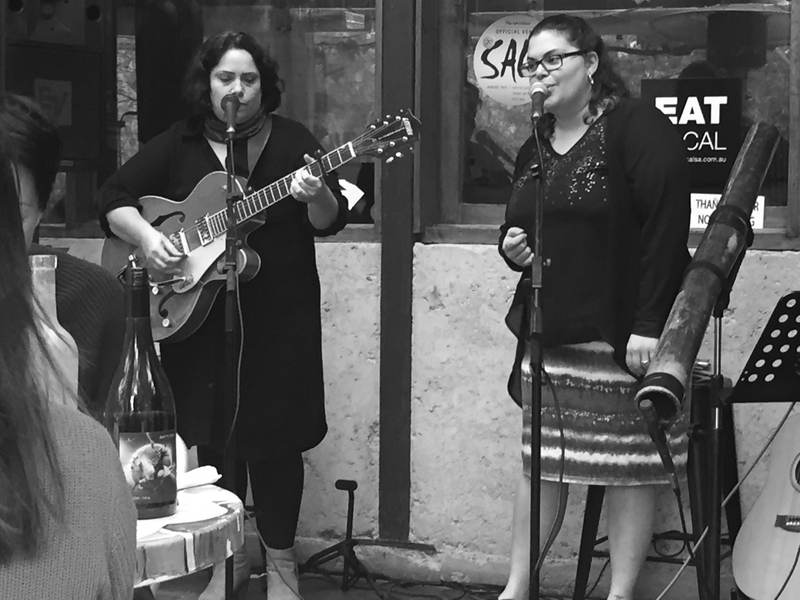 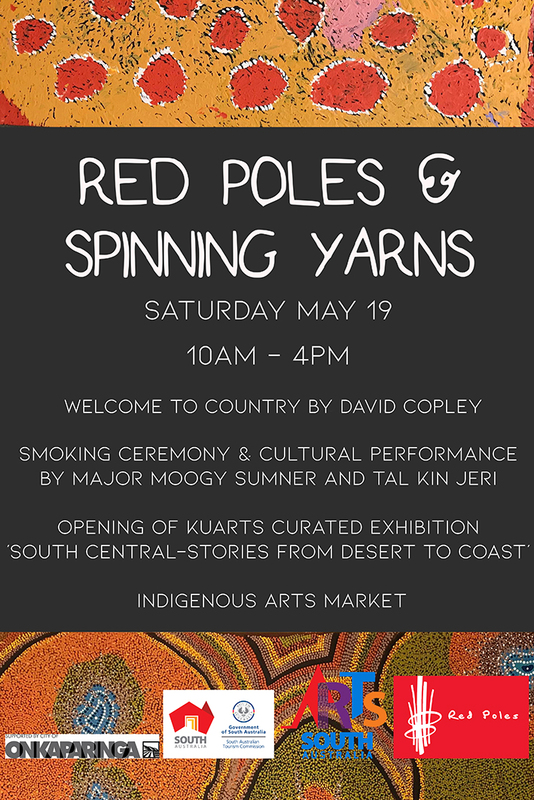 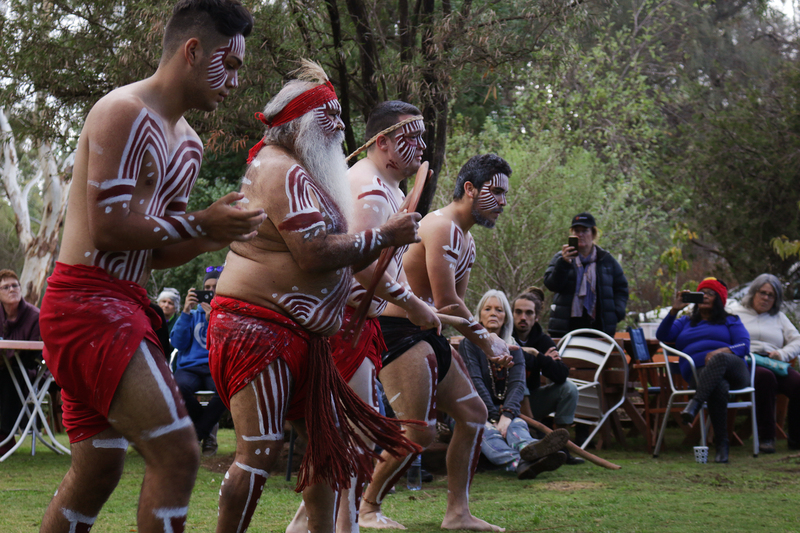 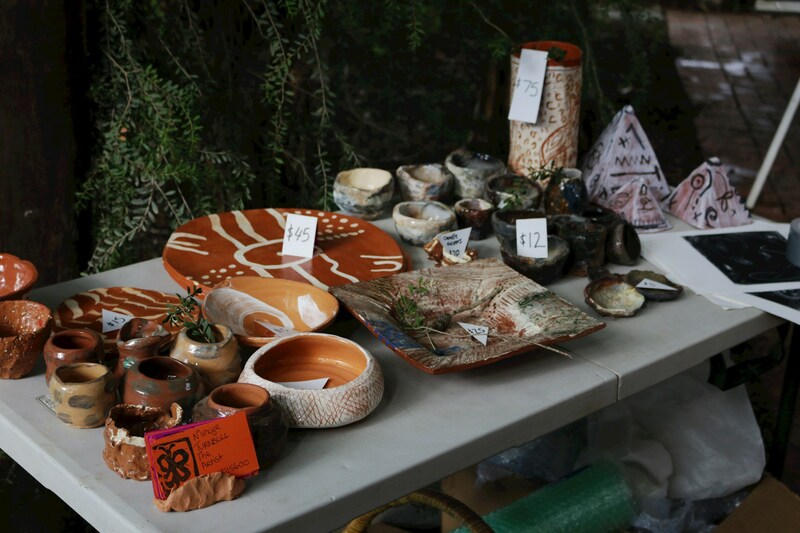 The inaugural festival was held on May 19 and 20, 2018, consisting of :an exhibition curated by KU Arts and titled ‘South Central: Stories from Desert to Coast’, cultural dance performances by Tal Kin Jeri,, smoking ceremony with Uncle Moogy Sumner,, welcome to country by David Copley, live contemporary music by Allan Sumner, Nancy Bates and Jess Wilson and an arts market.